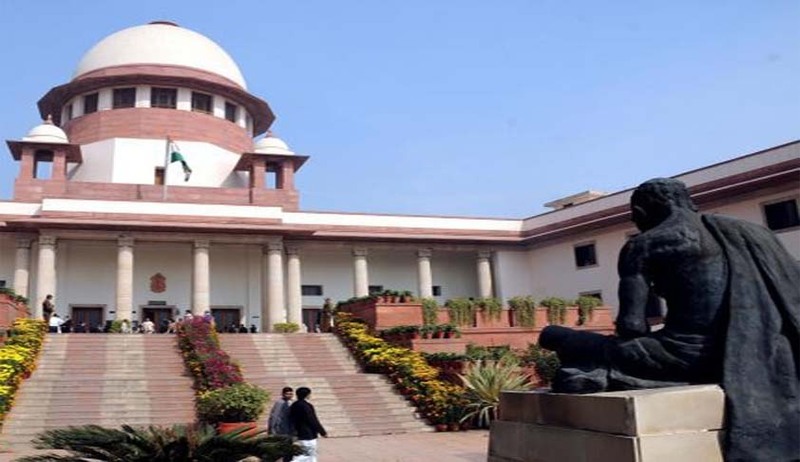 The Supreme Court today asked the Centre to examine enacting a law to regulate government funds for NGOs and prosecute them in case of misuse, misappropriation of funds or non-filing of annual statements. A bench headed by Chief Justice J S Khehar also expressed unhappiness over the propose guidelines to keep a tab on the nearly 30 lakh NGOs saying “it may not meet the enormity of the situation”, that is problems faced due to the non-accountability of the funds given to the NGOs since decades. “We get to know that Rs 950 crore is being given in total to all NGOs every year. This is a phenomenal amount..tax payers money. since 78 ministries and departments were granting money to NGOs, a law on regulating funds and work by NGOs would be much better. Inform us in eight weeks whether you want to streamline NGOs through guidelines or through legislation”, the bench told the government. On April 5 Centre had submitted to the Supreme Court fresh draft guidelines for accreditation of NGOs and Voluntary Organisations. On direction from the bench of Chief Justice J S Khehar and Justice D Y Chandrachud, Additional Solicitor General Tushar Mehta who submitted the draft guidelines had handed over a copy to Amicus curiae Rakesh Dwivedi for including his suggestions and inputs.